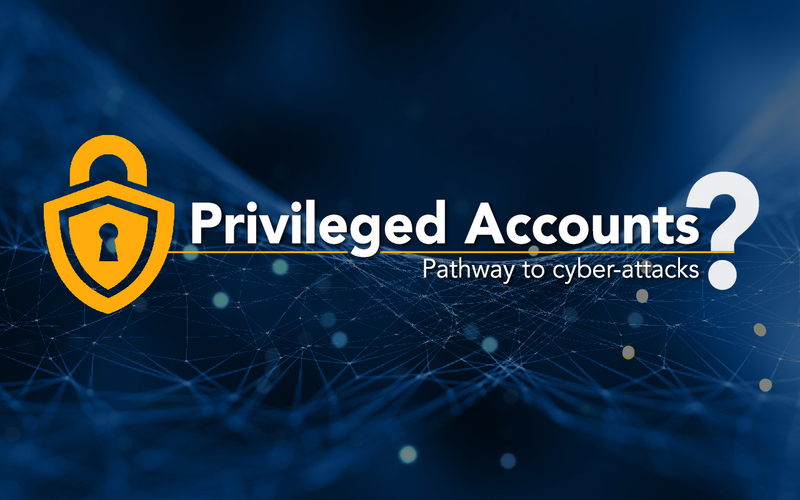 Privileged Accounts: Pathway to cyber-attacks? 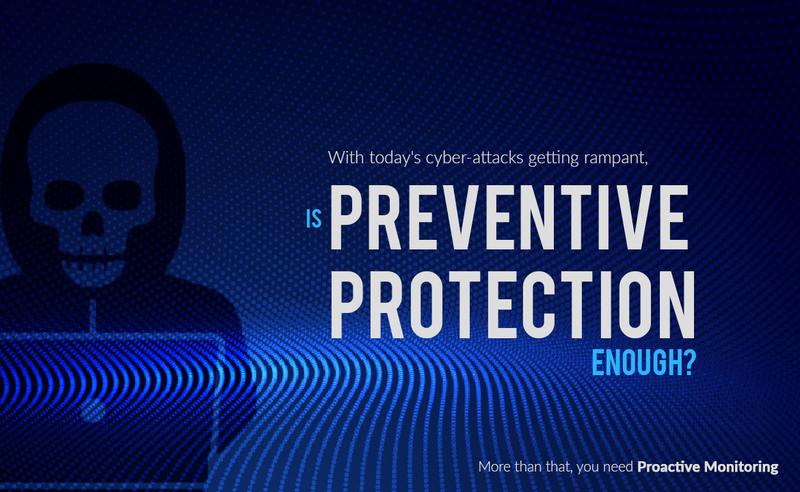 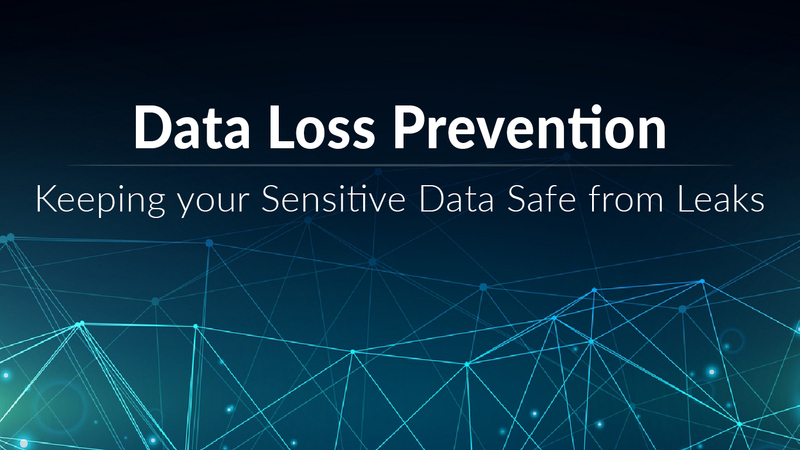 With today’s cyber-attacks getting rampant, is Preventive Protection enough? 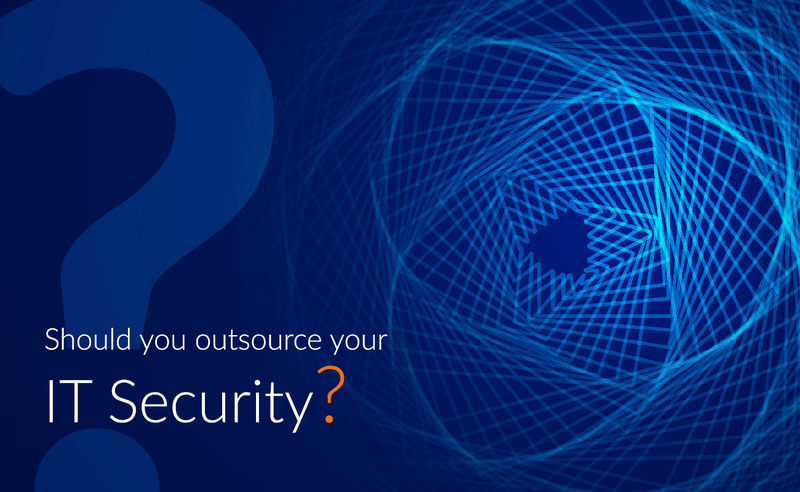 Should you outsource your IT Security?